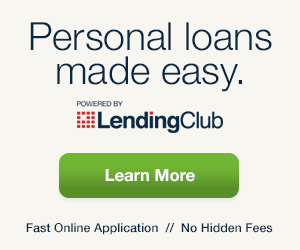 1If you become a Lending Club customer and elect to share your contact information with IFA, you’ll enjoy a free IFA membership with special member benefits that promote flying safety, affordability, growth, and fun. This free membership is automatic for the duration of your loan and helps support IFA. Visit www.iflyamerica.org to learn more.